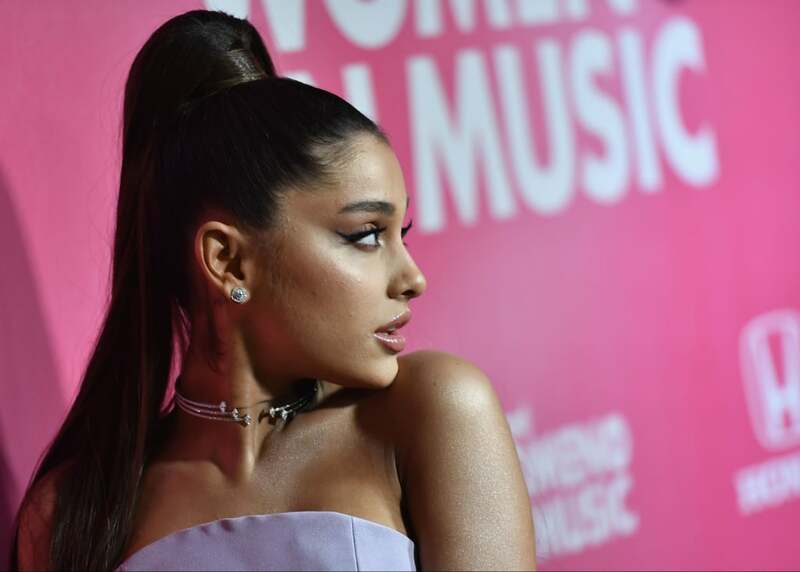 Ariana Grande is “evolving” an old tattoo. The “Always” text she has written on her ribs now sits on the stems of leaves sprouting from the center of her abdomen. The updated version of her tattoo is placed below her “Belissima” one and is the latest in a string of new tattoos (including a massive crescent moon on the back of her hand).